I’m popping in your inbox to talk about 2 things only that you should focus on when building or developing your brand. If you build a business without these 2 in mind, it’s a recipe for disaster. If you don’t know who your target audience is, and your marketing your business, oh boy. RIP those wasted pennies gone down the drain trying to market your business with no person in mind! Let’s talk first about your target audience. You can’t build a successful brand without knowing your target audience and vice versa. You can’t speak or attract your ideal clients without a brand that resonates with them in some way, shape or form. It’s really that simple. And what I’m about to tell you is simple too, but life-changing to your business. You will NEVER get someone to buy from you if their beliefs and value system (subconscious or not) does not align with yours. Don’t worry though – this is a good thing! It means you can rule out the people who don’t want to work with you, define your brand and focus and speak to the people whose beliefs and values DO align with yours. You can focus all your marketing energy on these people, their problems, and the solution you solve for them (more on this in a sec). We as human beings are emotional creatures. The motivation behind our purchasing is emotional (unless you’re me and you’re buying something like a lawn mower which means absolutely nothing to me. So my buying choice will be based on price and features alone). When we buy from people, on the other hand, it is absolutely crucial for you to understand that the motivating factor behind someone working with you is because that person resonates or relates to you on some level. Sound crazy? Don’t believe me? It’s true. Call it brand psychology. You may as well use it to your advantage when building and shaping your brand. You need to connect with your target audience. And we can do this through your brand design assets – ie your logo, colours, fonts, signage, marketing material, copy. Everythinggggg! Now let’s talk about brand personalities. 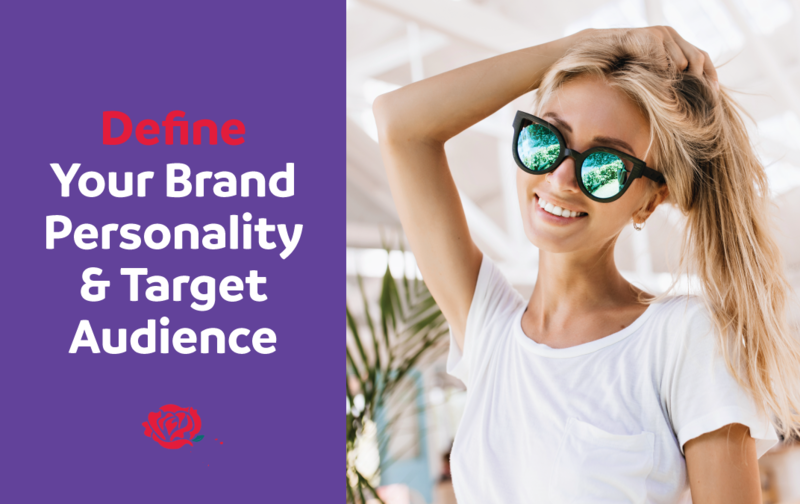 We need to form and develop your brand personality before any branding or marketing happens in your business (unless you’re in business to make a quick buck and you don’t care about the long-term vision. If that’s the case, you’re not my ideal client 😉 Just say’n). As I said, we are emotional creates. So it’s only obvious that we need to add the human connection to our brand. Because this is what people resonate and connect with, and in turn purchase. Marketing experts know how to advertise in a way that strikes our emotional cords. Marketing experts focus not on the WHAT you do, nor on the HOW you do it. They focus on the WHY you do it. When defining your brand personality, one thing we do is define your attributes. So are you friendly, honest, caring, trustworthy, patient etc etc. Then define your “We believe” statements. For example “We believe in helping honest brands succeed”. “We believe in eliminating animal cruelty” etc. Your brand beliefs are the WHY that drives what you do. These can remain internal and behind the scenes, but big brands put them front and centre. Values/beliefs make your brand more complex and more human, which people connect with. So forget selling, selling, selling your product or service. Sell the positive change you make in people’s lives. The benefits you commit to delivering. These are things like more time or money, recognition, acceptance, security or pleasure. Does your product or service deliver any of these benefits? Sell that. You absolutely need to remain authentic when coming up with your brand personality, otherwise, it’s going to be really difficult to maintain. And people can spot a fake. There’s no other you in the world, so your unique personality is a fantastic way to separate you from the crowd. If you’re the face of your brand, be you! No one else can replicate that as best as you can. Big brands like Virgin still ensure Richard Branson shines through the brand. Your brand personality should not appeal to everyone. Just your ideal client. Thinking that you can appeal and sell to everyone is not real. Not everyone will love you. So please, don’t create a general, wishy-washy message for your brand. Create a sharp, crystal clear message and vision, and make that shine through your branding. Ie your website, your social media posts, your blog content, literally everything that your brand touches should be “on brand”. 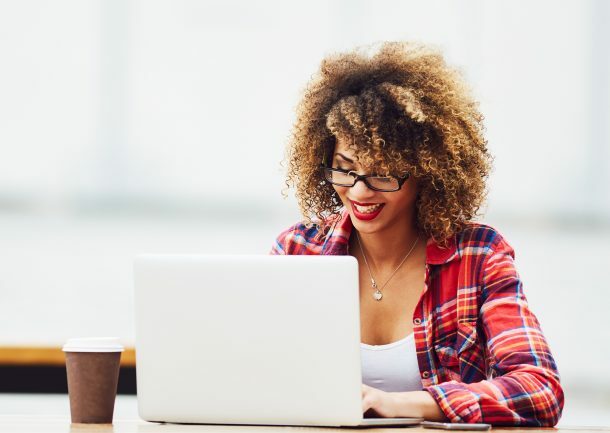 Your brand should have your brand personality at the forefront, through copy and visuals, and it should speak to your ideal clients’ problems and how you can solve them. I hope that has helped you get more clarity about how to build and market a brand successfully!